Form Software Demo from Formlabs on Vimeo. 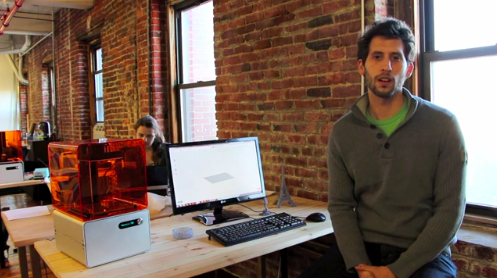 Formlabs engineer Ian gives a brief overview of Form Software in this video. Enjoy!